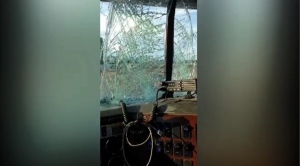 A conservation officer reminds hunters to be considerate after a picture of a deer carcass hanging off the back of a truck sparked outrage. While it’s not a common practice, it’s not illegal, he said. 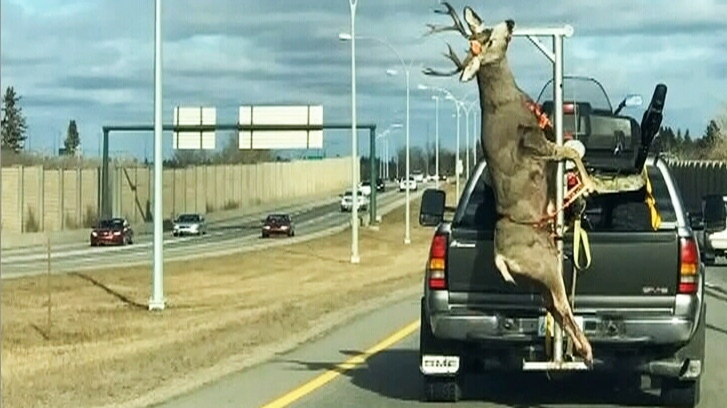 A picture posted on Facebook of a deer carcass hanging from the back of a truck, apparently on Circle Drive, had been shared 462 times and had 96 comments as of Tuesday afternoon. Julia Rempel, who commented on the post, told CTV Saskatoon she found it “disrespectful” towards animals. She said a carcass is usually in the back of a truck, not on display for everyone to see. 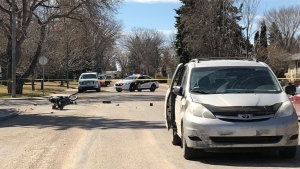 The picture also shows a four-wheeler which appears to be taking up most of the room in the back of the truck, and Rempel suggested taking two trips for it and the deer.